White Crane. A comic book/graphic novel written by Zanna Vaughan-Davies and illustrated by Santiago Espina. Young, frustrated and willful. 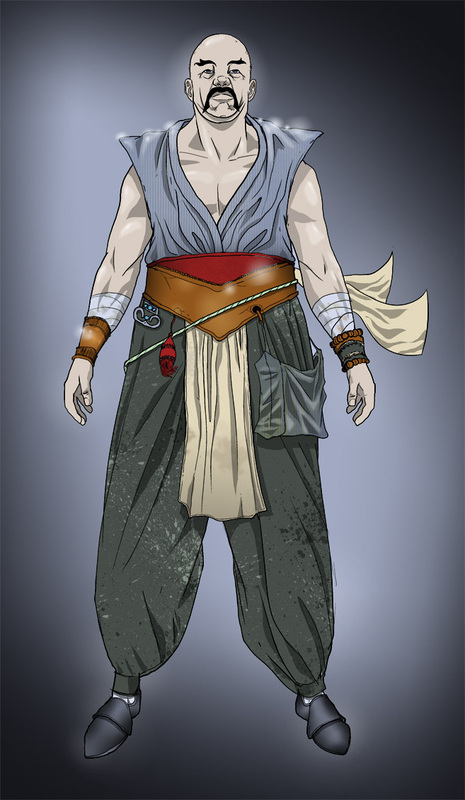 The daughter of the hero Fang Hung is bored of the constant training and desires some action in her life. She gets it. When someone she loves is killed by a seemingly superhuman adversary she is compelled to pray to the spirit of the White Crane and becomes its powerful avatar on this plane. Disciplined, honourable and ferocious. Hung carries the weight of an unspoken of responsibility that has made him humourless and severe over the years. Since leaving the Tai Chi Temple to raise his daughter, he has become an almost legendary figure among the local villagers thanks to his countless battles defending them from bandits. Compassionate, caring and secretive. Mu left the Tai Chi Temple at the same time as Hung to help to raise Chi after the death of her mother. 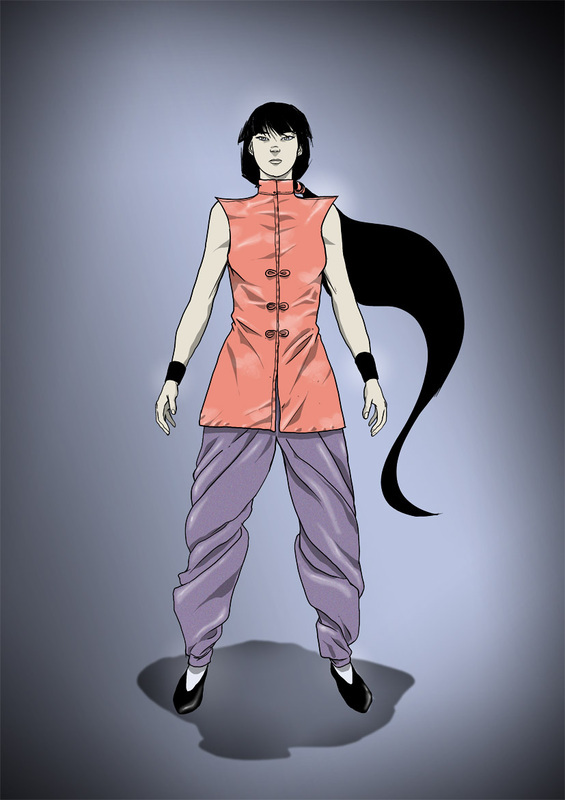 Her surprising skill with Tai Chi fist belies other hidden knowledge. a disgraced Army General with rapacious lusts and a love of violence. 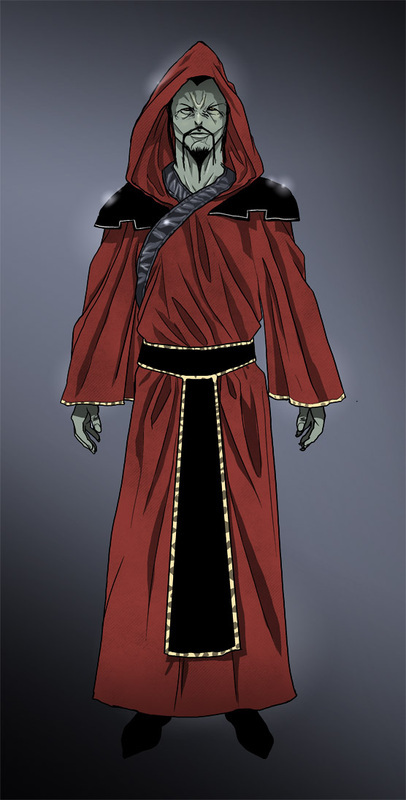 An old and trusted friend of Mu and Hung, tasked with defending the Tai Chi Temple and its secrets as the Guardian of the Watchtower. of the serpent cult who have become trapped in a half-transformed reptilian state, thanks to incorrect Black Magick practices – in his case, leaving him inhumanly powerful. 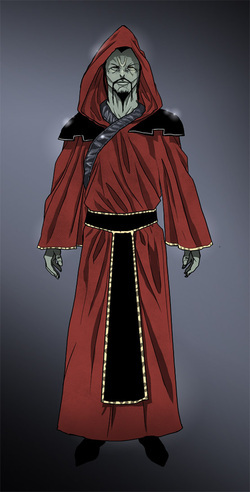 Like the other Majesticks, he has been indoctrinated 'over the Abyss' by his Order to become like gods among men. And thus he sees himself beyond limited human concepts of good and evil, rendering him capable of committing unspeakable cruelties.